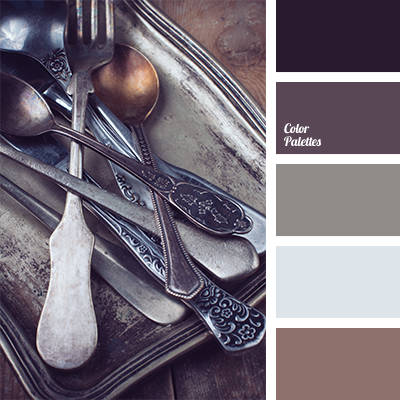 Contrast of this colour palette is achieved by a combination of red hues of brown and neutral gray with a touch of dark blue. 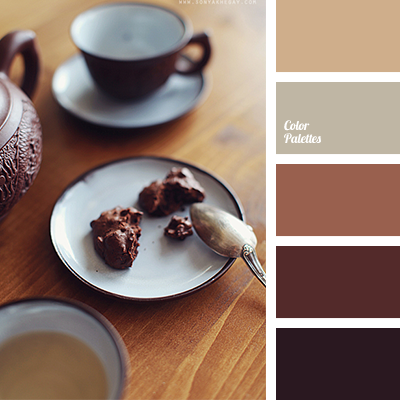 These blotches of blue, in particular, make gray colder and brown looks especially warm against it. 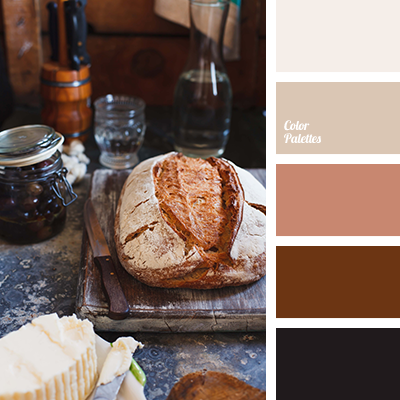 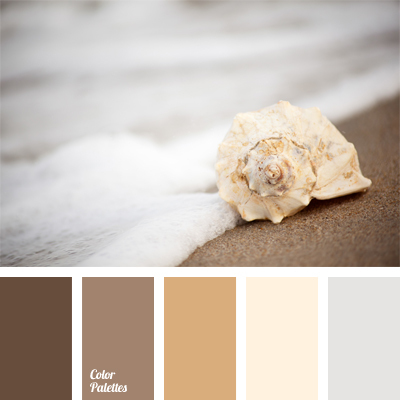 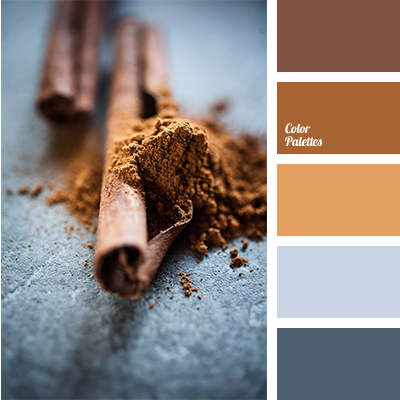 brown and dark blue-gray, colour of cinnamon, colour of cinnamon stick, colour palette for designers, colour solution for designers, colours of cinnamon, designer palettes, gray and blue-dark gray, palette for designer, palette for designers, reddish brown, shades of brown, shades of dark blue-gray.